Home Evaluation Price My Home Find out what your home is worth right now in the Nanaimo real estate market and learn how to sell your home faster and for more money. Full Listings Search Need more search options? Try my full-featured Nanaimo MLS® System Search Tool! Sq. Ft. 2455 sq ft. 525 sq ft. 5616 sq ft.
Want more great real estate videos? Visit and subscribe to my YouTube Channel to see them all. 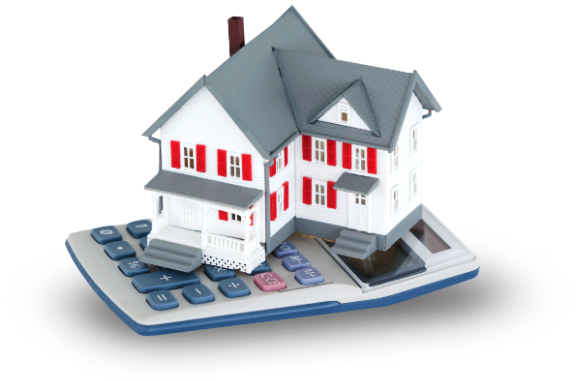 Find out your monthly mortgage, estimated closing costs, and what you can reasonably afford with my mortgage calculator.